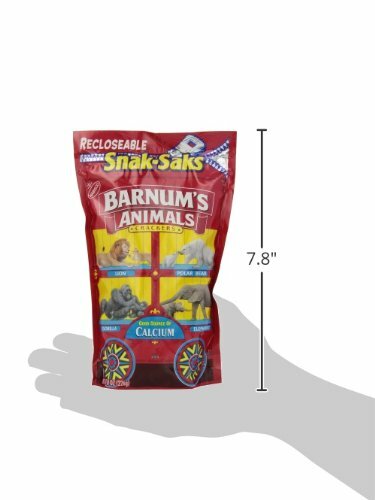 Barnum’s Animal Crackers have been a kid favorite for generations. 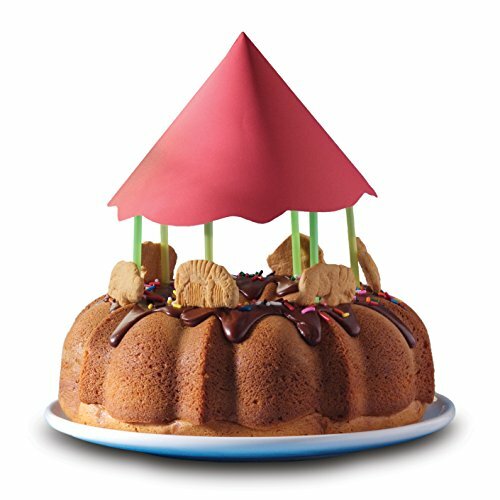 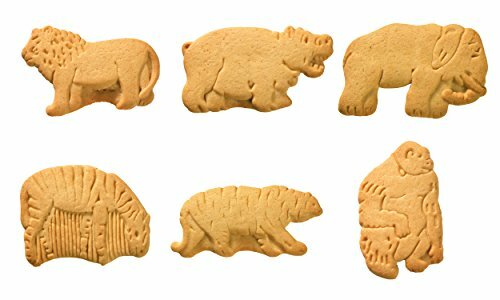 These classic cookies come in all your favorite animal shapes, and have the same great flavor you remember.Barnum’s Animal Crackers in the fun circus-themed box were introduced in 1902. 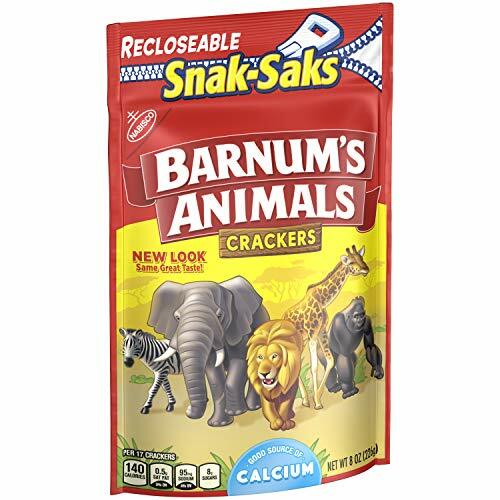 Barnum’s are low in saturated fat and are cholesterol free. 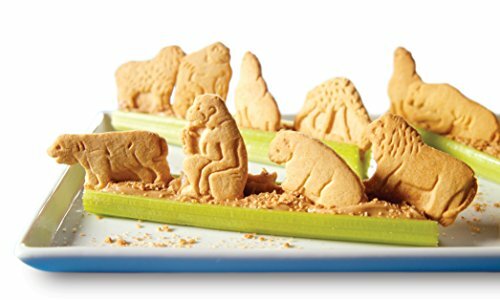 They are also a good source of calcium. 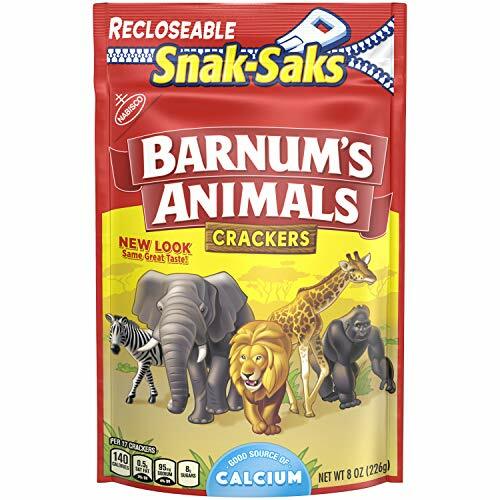 Barnum’s Animal Crackers have been a kid favorite for generations.